Looking to train for free? 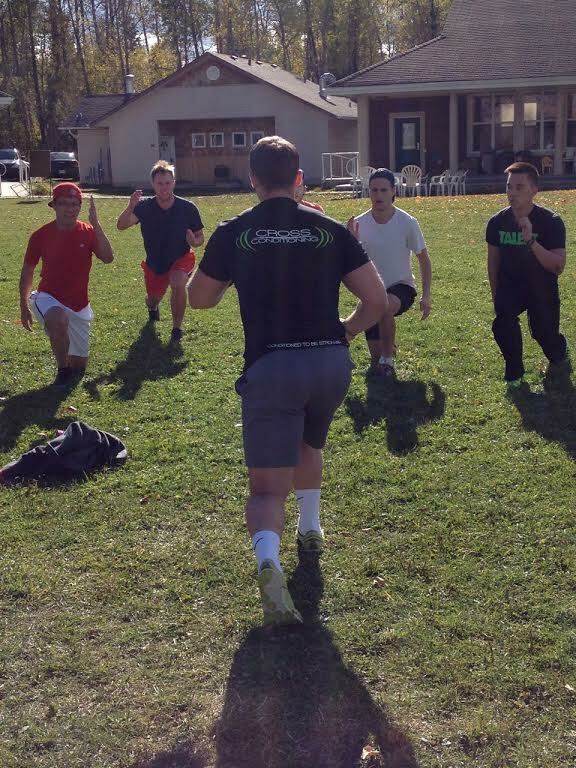 By organizing a group of 7-10 friends you train for free in a CROSS CONDITIONING boot camp. 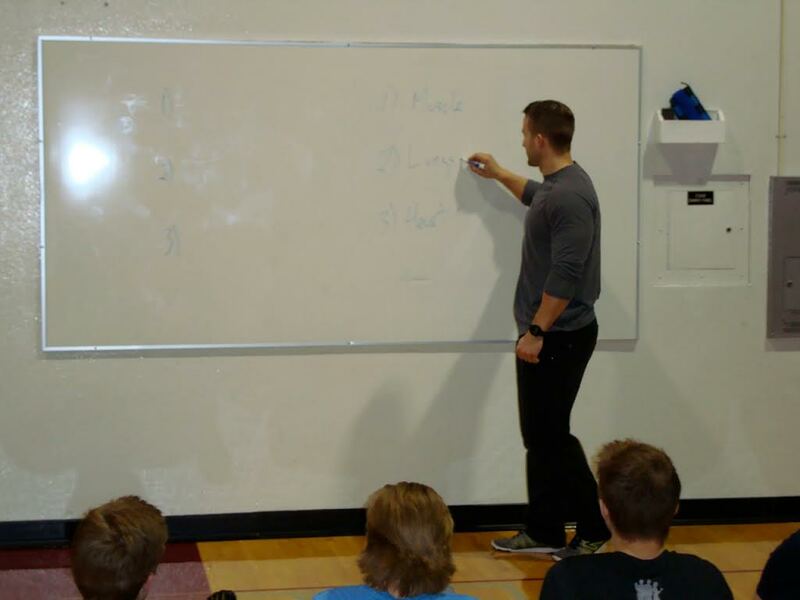 These boot camps can be set up anywhere in Strathcona County! Fad diets will be a thing of the past when you work with one of our highly qualified Registered Dietitians. Learn the skills necessary to take control of your body composition for good! Train with a friend and benefit from working with a qualified trainer at an affordable rate. You and a friend can get fit and have fun for as little as $35 per person per session. 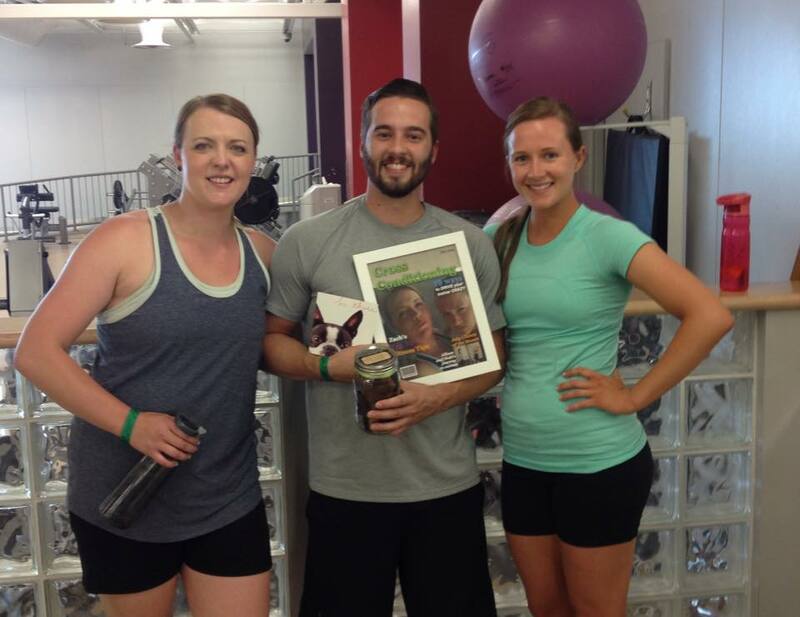 Work closely with one of our fitness professionals to achieve your weight loss or muscle building goals. Invest in your health and well- being for $60-$50 per session. Are you a teacher looking to spice up one of your lesson plans? An employer interested in having your employees feel better, work harder and have more energy at the office? Contact CROSS CONDITIONING today about signing up for a unique fitness and nutrition seminar.